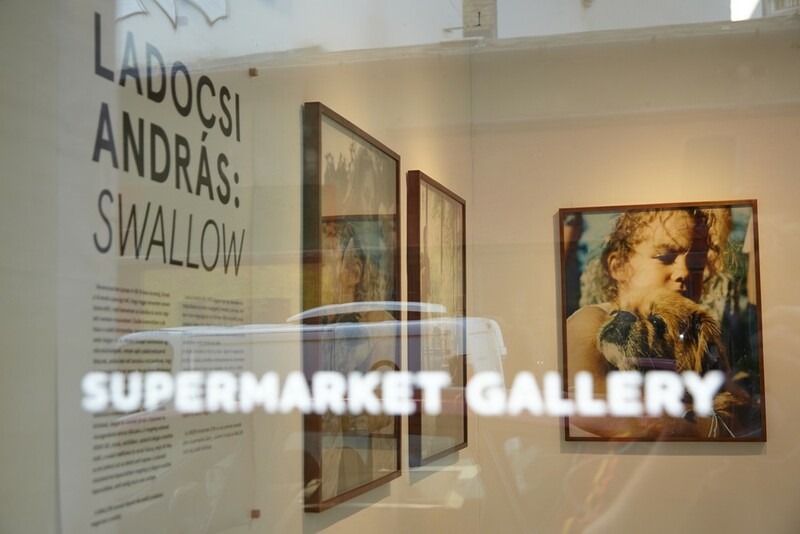 Supermarket Gallery is pleased to present the first solo exhibition of András Ladocsi. in which participants have to learn how to live to be able to succeed. Some find their ways and others do not even try it. I tried hard to assimilate to each community I belonged to when I was becoming a young adult, and I found out that different people came to know different personalities inside of me. Changing gestures, voices and mimics came to my mind when I recall that time. In retrospect I experienced a lot of things in the past I did not even notice were happening at the time. 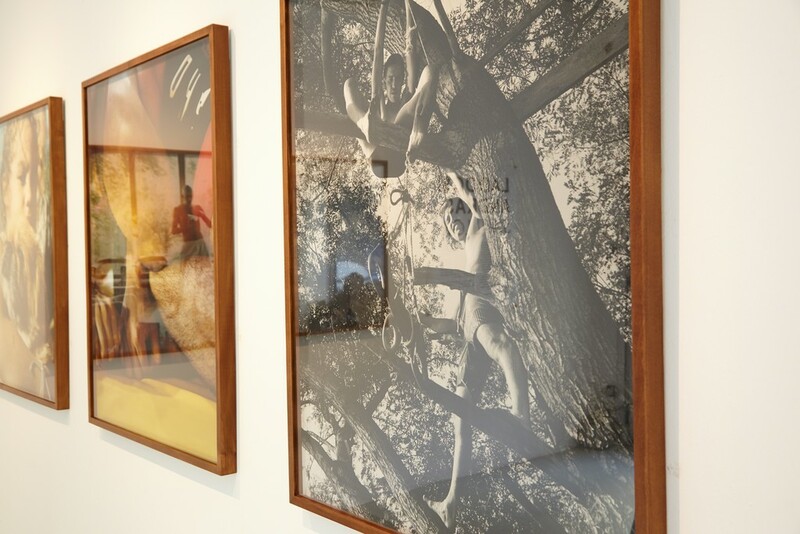 While looking back I am trying to understand the past now through the images of SWALLOW.